It's that time of year where we like to get a little spooky, and here at Installation 01 we spare no expense. For the 40% or so of you that aren't in the United States, Halloween is in a few days. It's the one with the skeletons. This update is also the one with the skeletons. We proudly present the spookiest, scariest update yet. We are still looking for all of the types of people previously mentioned and listed on our Join Us page. If you happen to fit the bill for any of those things, shoot us an application and you might get to help finish the fight to bring a modern Halo game to the PC. In addition, we now have a new listing for an effects artist. For your application to have maximum effect, make sure to include a portfolio. I don't care if you're the most trustworthy effects guy who has ever lived, we can't just take your word for it when you say you can make the game look three times better. Here's that listing, in case you were too lazy to go to that other page. Creating muzzle flashes, vehicle particles, weather effects and explosions to make the game really pop. This week we have Isaac here to talk about his anatomically correct oddball. Isaac: "Doot doot! 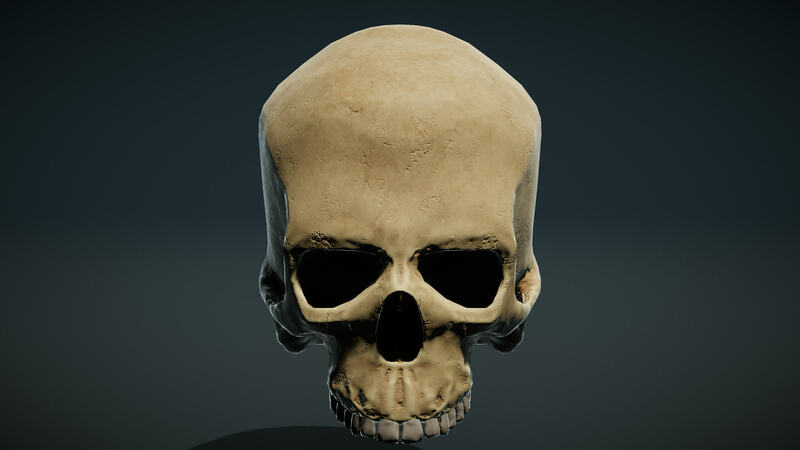 Isaac here, I created this by applying my skullpting skills in Blender, then texturing in Substance Painter. It took me about 10 hours total to create this very odd ball. I've handled plenty of real skulls before, but ended up taking some advice from Greg to make the eyes less realistic and more "angry," I also gave the skull a very prominent forehead, for maximum reinforcement as you whack your friends in the helmet with the oddball. 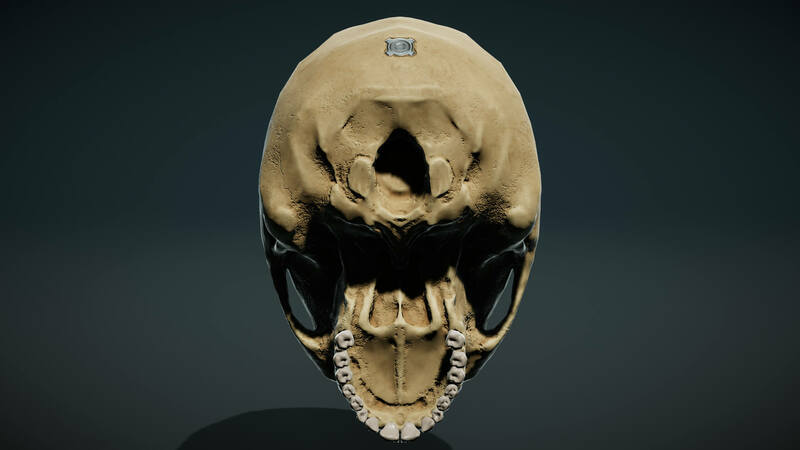 The teeth are all seperate mesh objects, and when a coder has some spare time I'm going to ask for teeth to be lost on melee kills. 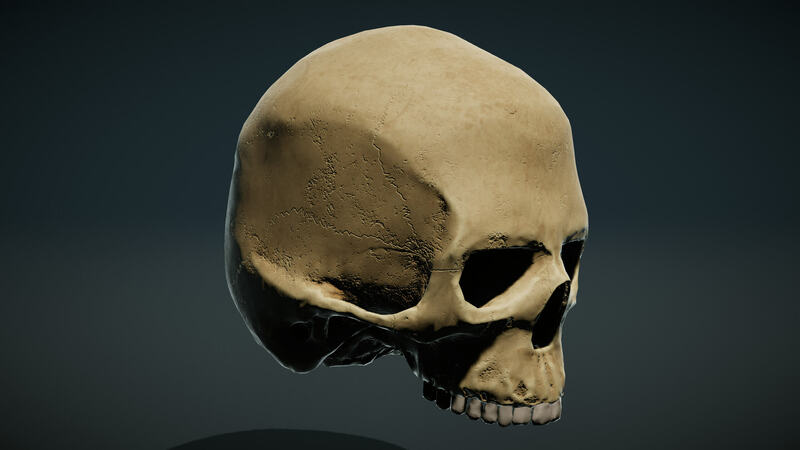 This skull also has several messages engraved on it, so be sure to take a close look when you handle it in game! Have a happy and safe Halo-ween!" In case you've been living under a rock, we aren't the only Halo project in existence. One project in particular, Sins of the Prophets, has caught our attention recently. It's a pretty dank total conversion mod for Sins of a Solar Empire that has even been featured by 343 Industries in the past. We think it's a great mod, and you should checkout the mod and join their Discord. 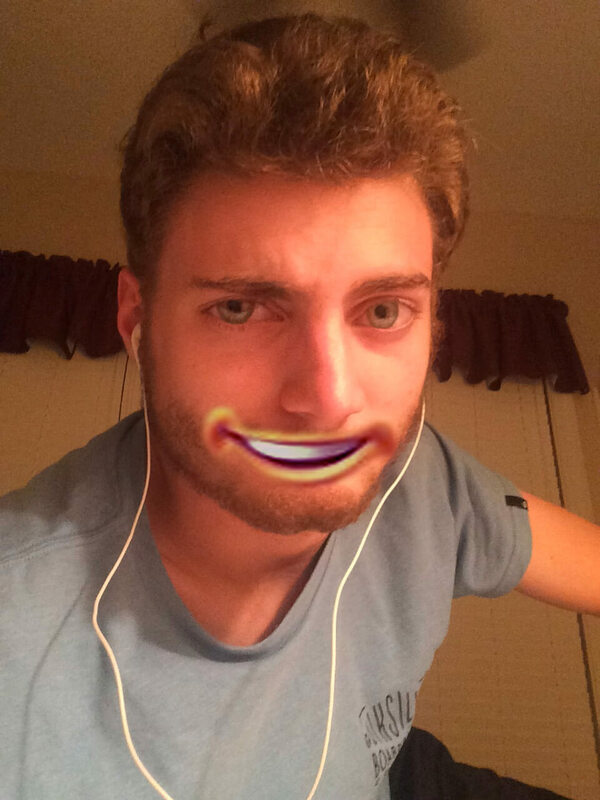 You know what the best part of the mod is? Unlike a certain other Halo project, you can actually download and play Sins of the Prophets right now. One day they'll be saying the same thing about Installation 01. Today isn't that day. Here's some links to their various social media. This song marks the end of the first round of Installation 01 songs. Don't worry, there will be more to come later. But the weekly songs had to end at some point. I think this song alone should be enough to hold you over until Round 2 begins. You can find the rest of our songs on Jafet's YouTube channel or on his SoundCloud. Something something Bean did everything wrong. We hope you enjoyed this special Halloween edition of the Installation 01 weekly update. Next week we're back to normal. That means yet another model of some kind will be revealed. I'll leave you guessing as to which one it is. It's time for me to drive off into the sunset. Have a happy Halo-ween! He's in med school I believe.